If you have lost your animal, act quickly! 24 hours can make a big difference in your ability to recover your animal. Below are connections in Coastal Virginia that may be serving your neighborhood. 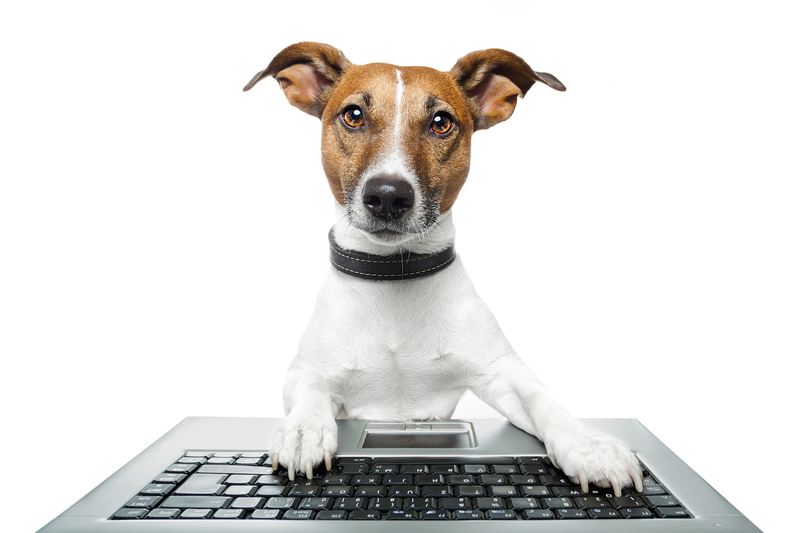 We suggest you also list your pet with the animal service closest to you in addition to contacting us. 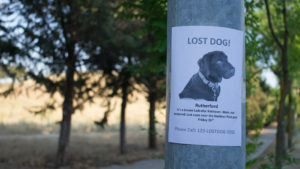 Learn how to bring your missing pet home quickly and safely. 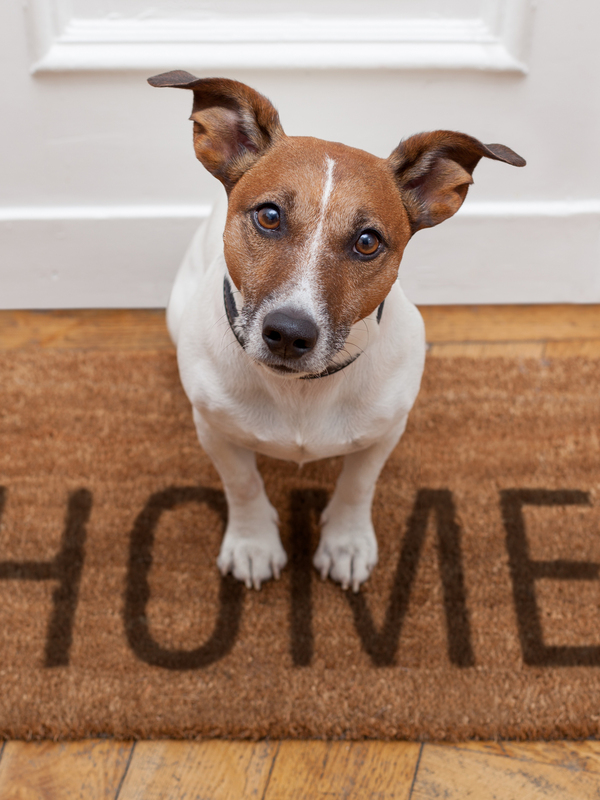 Learn what steps to take when you find a pet to facilitate a reunion with the owner. 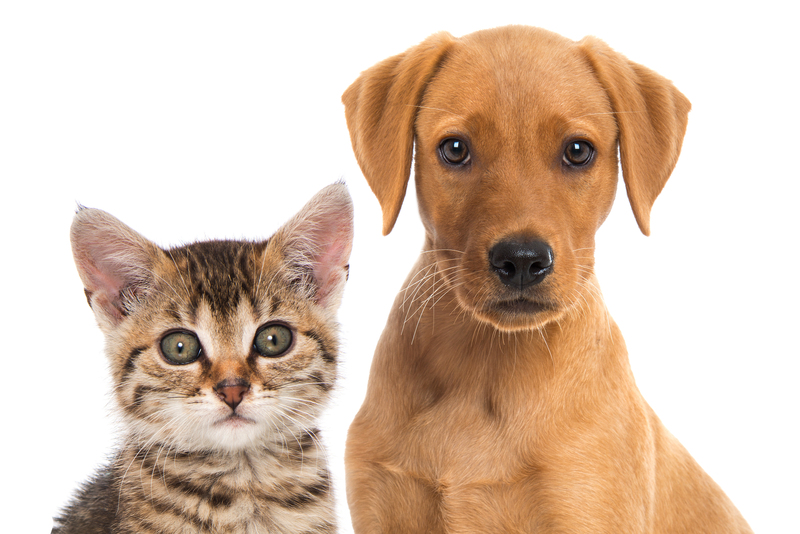 Learn how you can help missing pets and their people in your community. Our mission is to increase awareness, provide education and advocacy in the field of missing pet prevention and recovery. 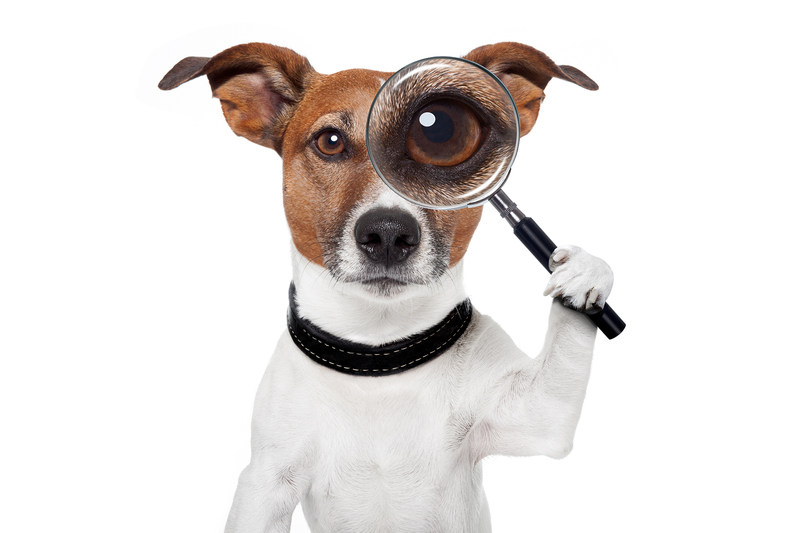 We provide owner education in missing pet prevention and recovery. We provide consulting, training, and support to animal care and welfare organizations in developing and implementing best practices.